We can find several examples to applications that present the actual offer of a store, and sometimes contains an integrated online shopping function. There is nothing new in this yet, however, some great distributor tried to give something more, and developed other interesting features for their applications. Adidas and Tamaris chose Augmented Reality technology to create something new, spectacular and unique. With their applications, the shoes appear in 3d in the real world and users can look at the shoes from any angle and distance they want. The Upper Steet Shoe Design application stands out from the average shoe designer apps. After the free download, we arrive to a nicely developed interface, where we can create a specific design for our shoe from the selection of the model to the patterns and materials. The created models can be saved, moreover, they can be ordered in real life. The main target group of the application is women; there is wide range of models, colors and patterns that can be combined. Shoes for men are not in the offer yet. The Deichmann app offers an outstanding option for the users. Putting our leg on an average white A4 sized paper, these apps tells us what shoe size fits for our leg. 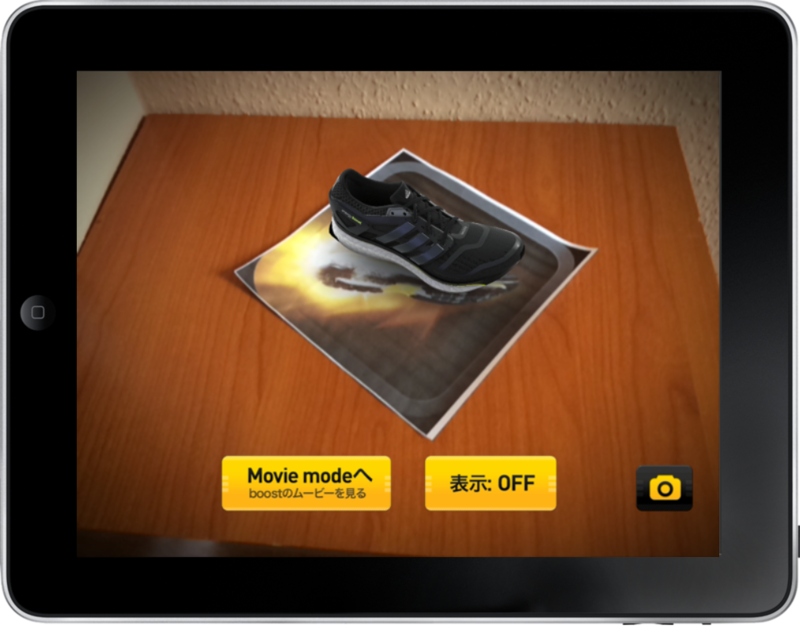 The Adidas app from Japan, shows a perfect 3D virtual model of their latest product – so potential customers can really understand, how it looks like. 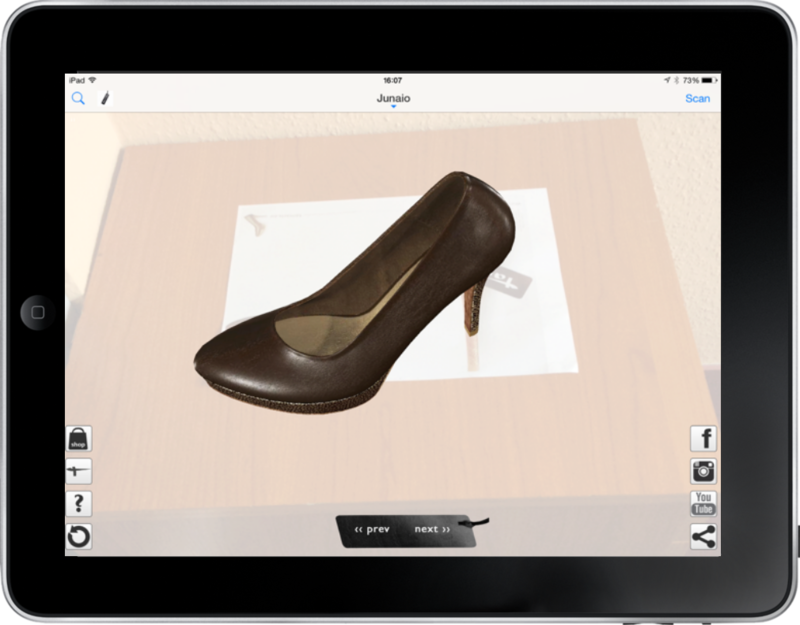 All of these examples show, that apps using Augmented Reality and 3D solutions can really assist the customer journey – even replacing the actual need to go to a store. 3 ways to link your product to your app directly European Excellence Awards – and the Winner is: ARworks!! !